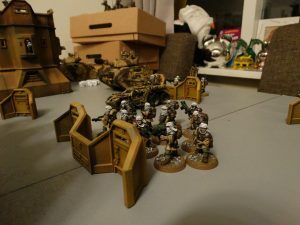 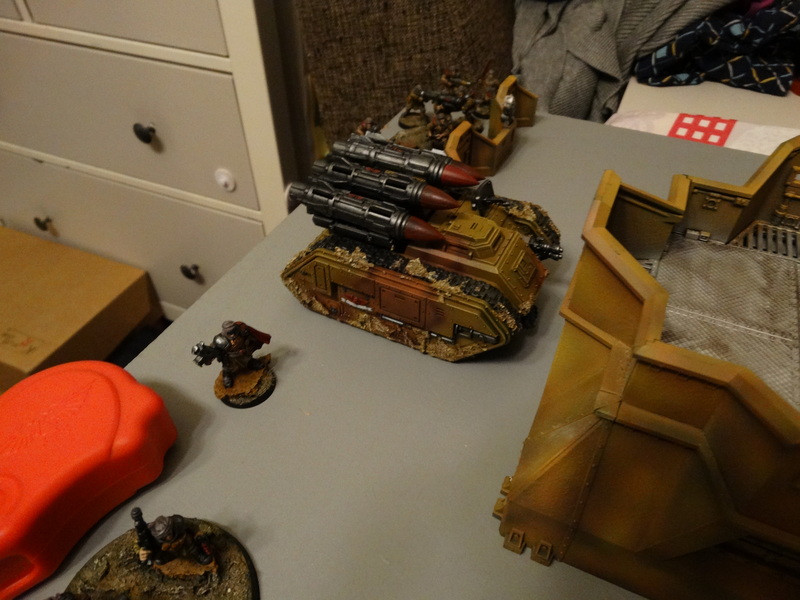 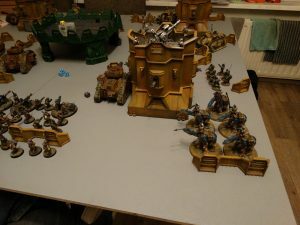 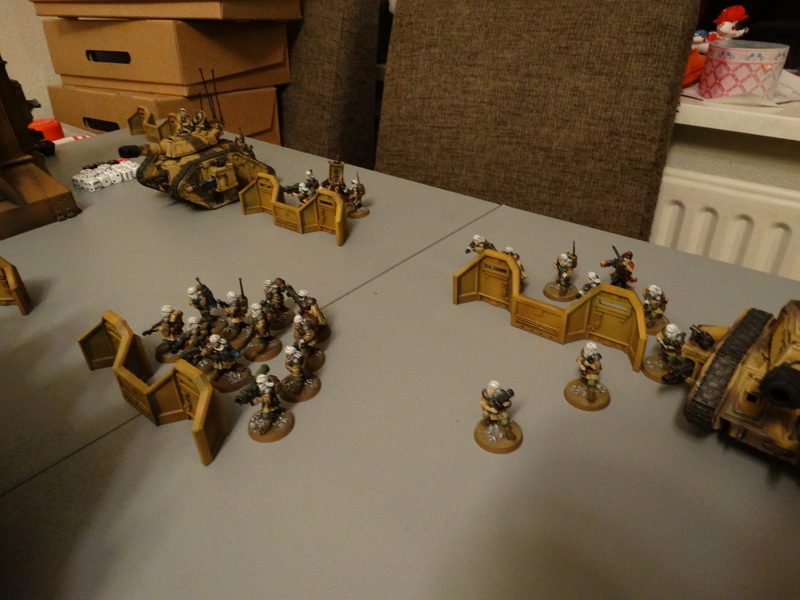 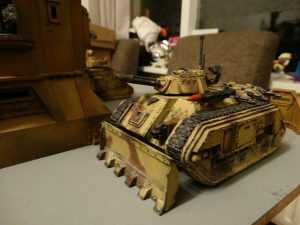 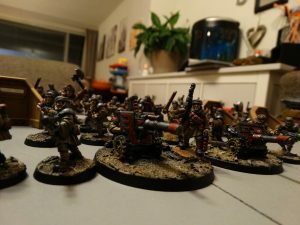 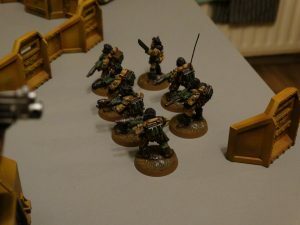 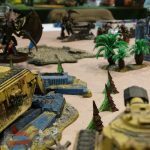 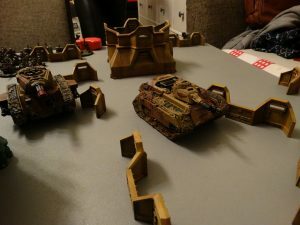 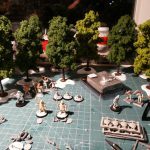 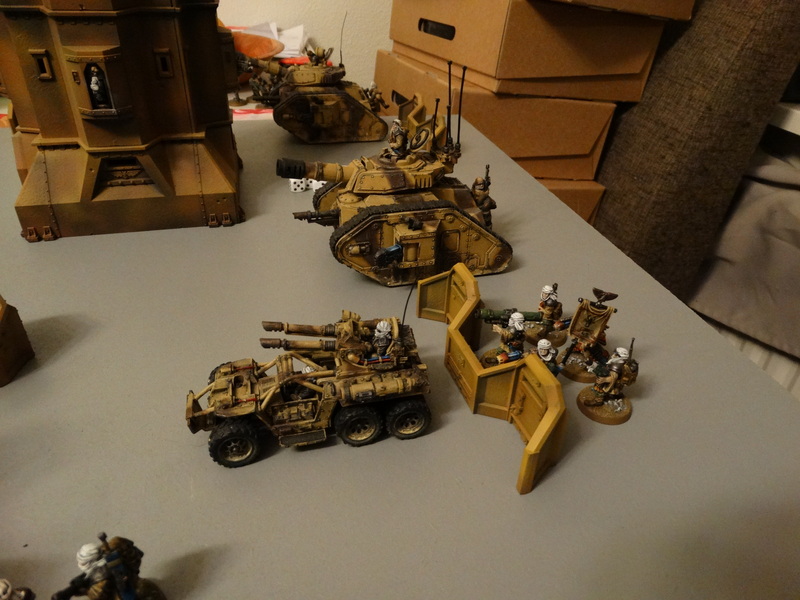 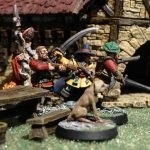 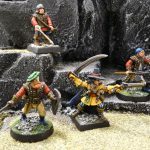 Here are some pictures of a Tallarn vs Tallarn battle. 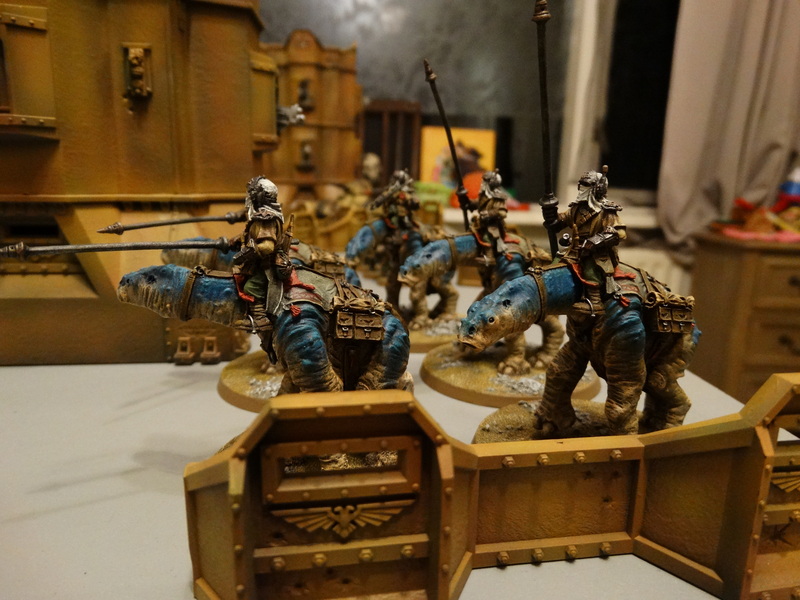 I played this game a while back with a fellow Dutch Tallarn collector. It was a staged army drill we assumed. 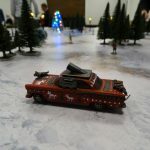 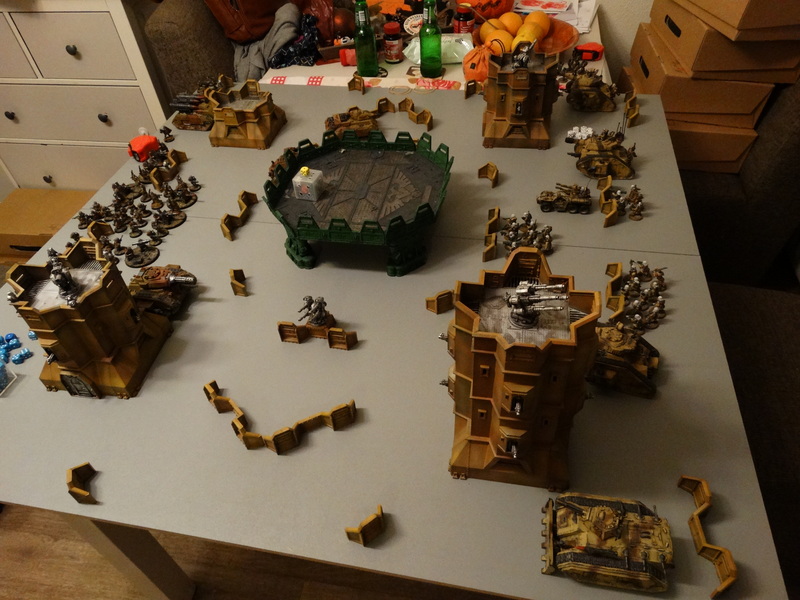 Since this game was played somewhere in October last year I can not remember the exact details, but I do know it was fun and although my forces lost it could have gone both ways.